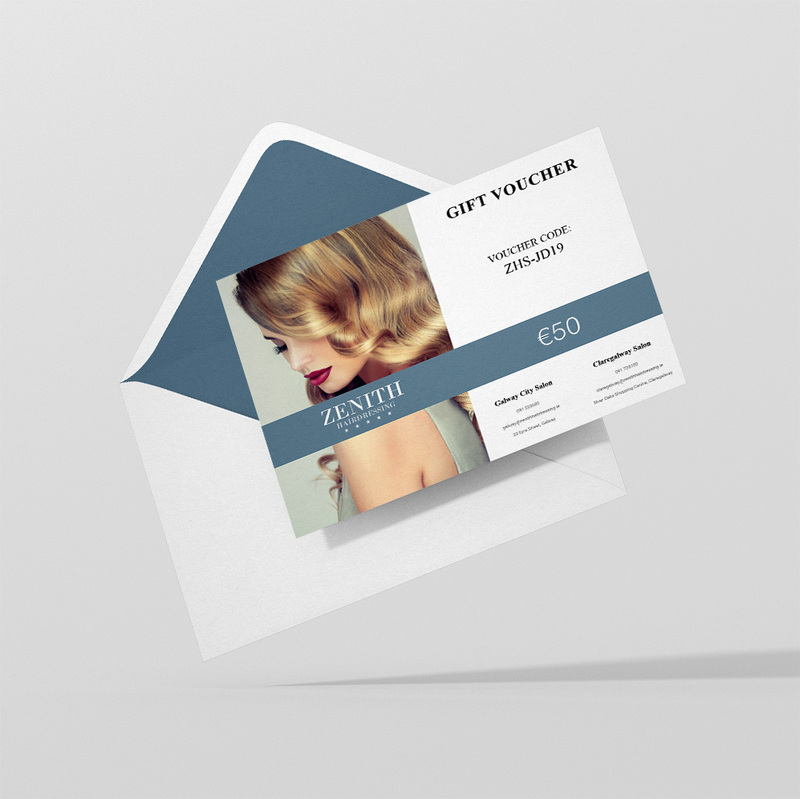 Give the gift of beautiful hair with a Gift Voucher from Zenith Hairdressing salon. Choose an amount you’d like to give, then simply enter the name of the voucher recipient, their email address and a personal note. You can also add a date you’d like them to receive the email with voucher or leave blank to send immediately.